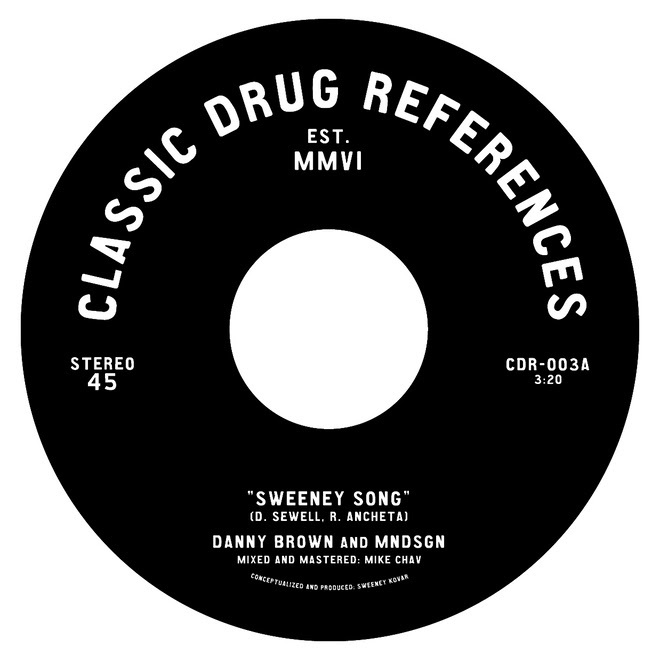 Danny Brown and producer MNDSGN teamed up on a track called "Sweeney Song," which will be featured on the appropriately titled box set Classic Drug References Vol. 1. This album is going to feature other artists like Blu, Knxledge, Ras G, and more. 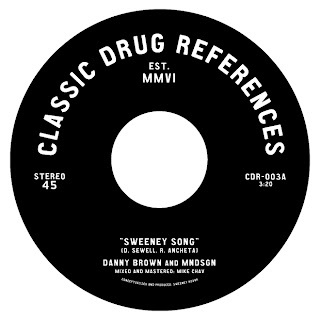 Brown sounds comfortable and completely in his element over this beat with wild flow and eccentric vocals. Stream below and look for the album on November 25th.